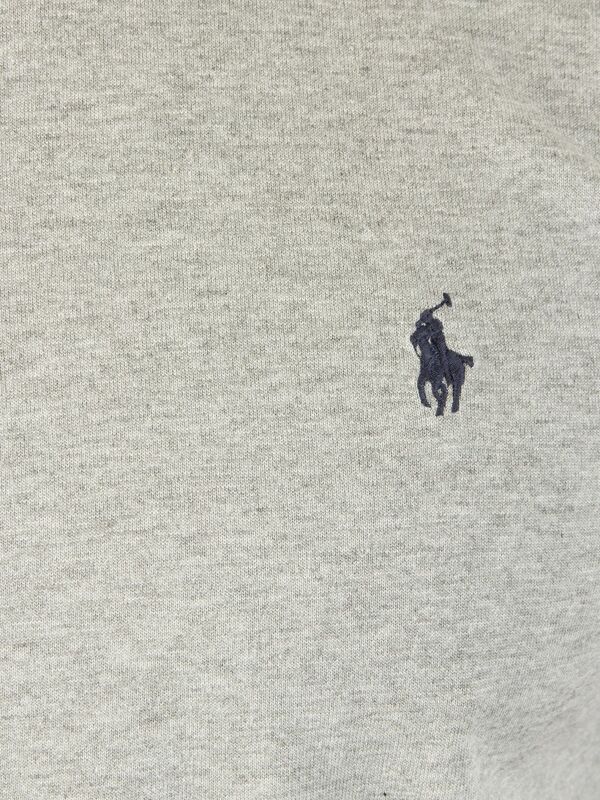 This Polo Ralph Lauren Logo Crew Neck T-Shirt for men has a round neck design and short sleeves. 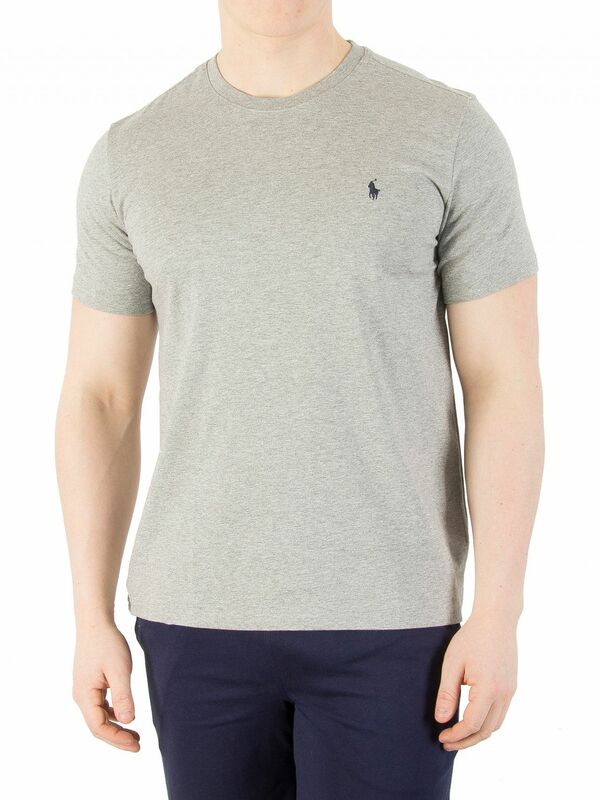 Perfect for night wear, the Heather Grey coloured T-Shirt bear a Polo Ralph Lauren logo tab detail on the chest. It comes from the Polo Ralph Lauren sleepwear range. View similar Polo Ralph Lauren or similar Pyjama Tops.